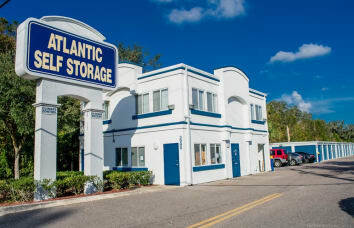 Whatever your storage needs, Atlantic Self Storage is the best choice for your belongings. 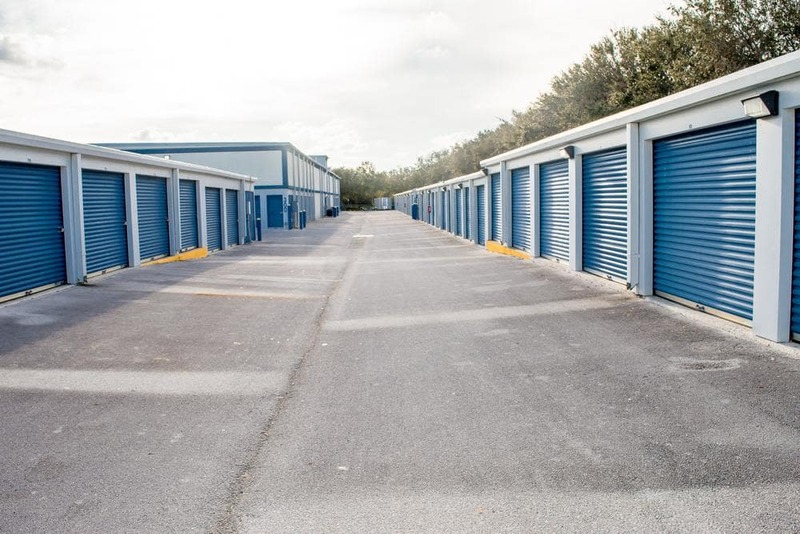 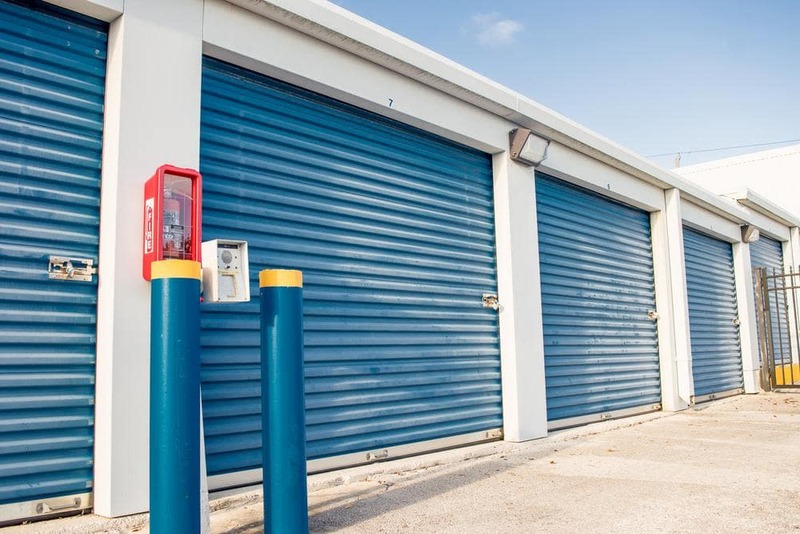 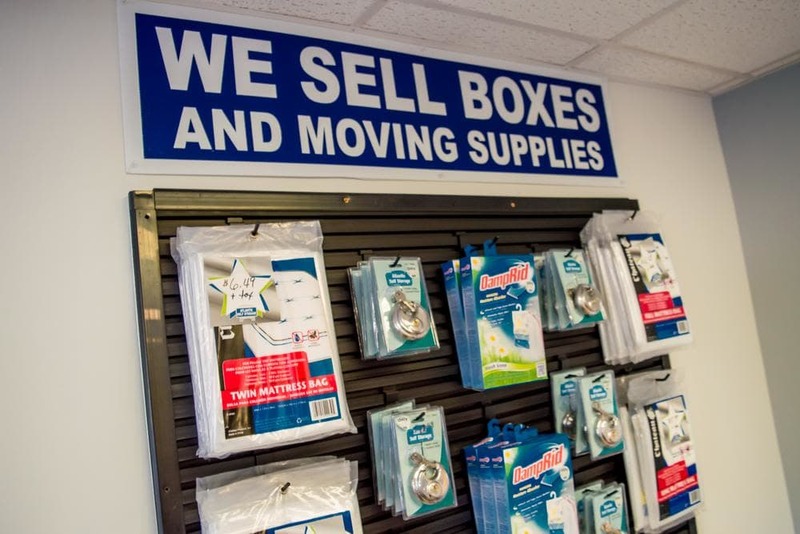 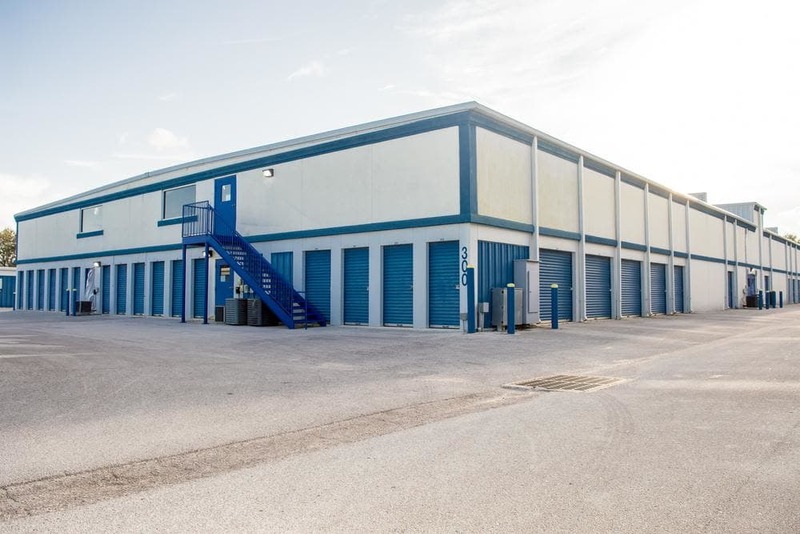 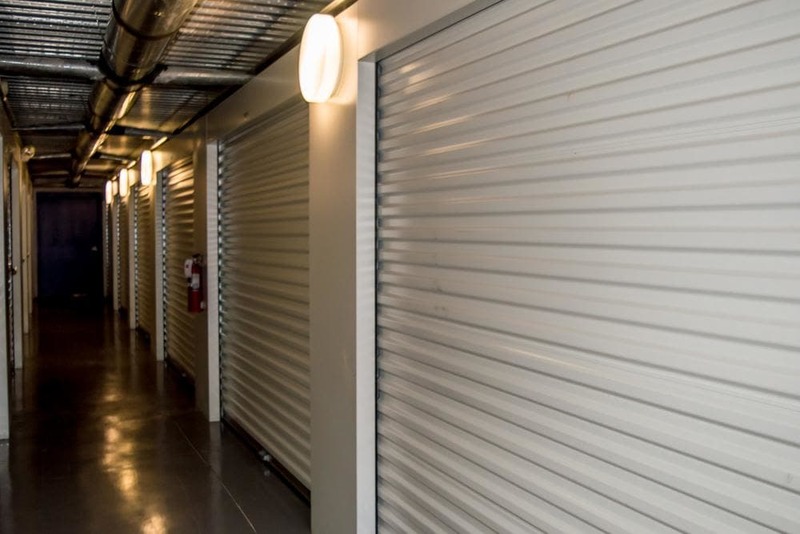 We have storage units in a variety of sizes, so whether you’re downsizing, remodeling or need a place for business inventory, our clean and convenient storage facility is the best value in St. Augustine, FL. 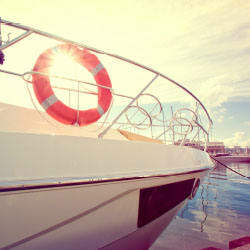 Do you need easy access to your boat or RV in St. Augustine? 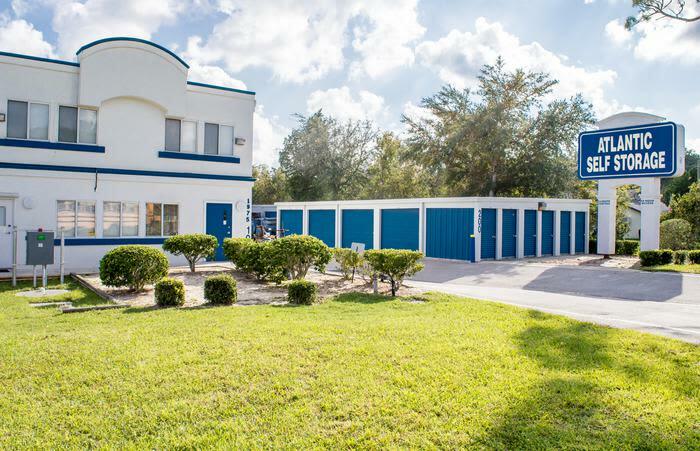 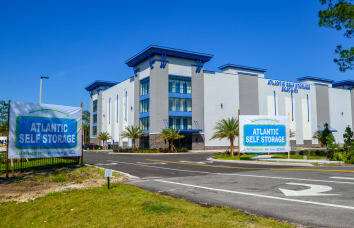 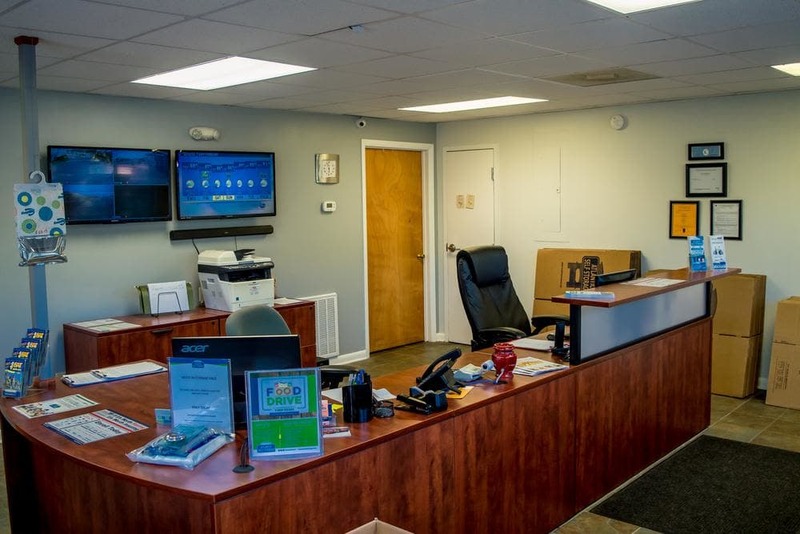 Atlantic Self Storage is located minutes from major highways and thoroughfares, making it convenient to get your vehicle and get out on the road. 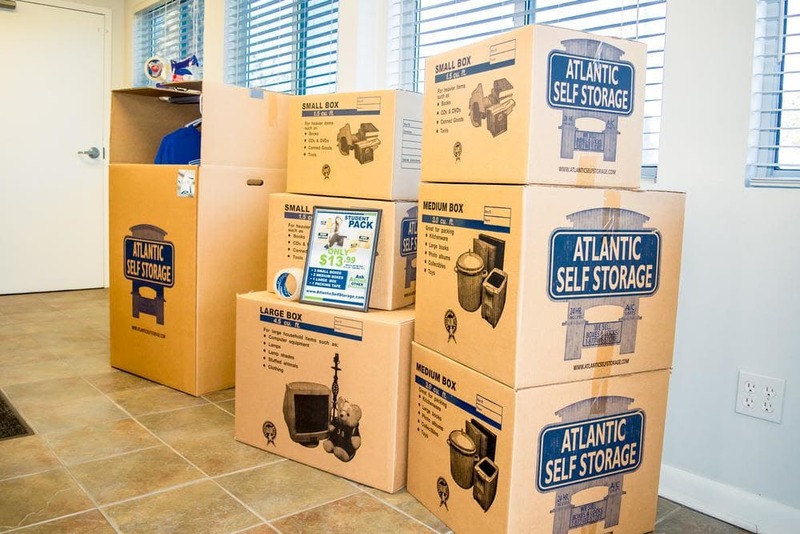 With a variety of storage options and facility features, Atlantic Self Storage is the ideal home for your boat or RV.